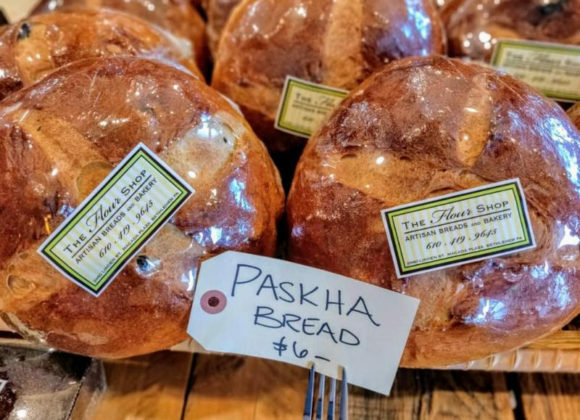 This week at the Winter Market you will find not only fresh local food but also the Easton Compost Program. Just a few steps behind the Winter Market is the compost shed. We’ve collected over 20,000 lbs. of food waste since last July! 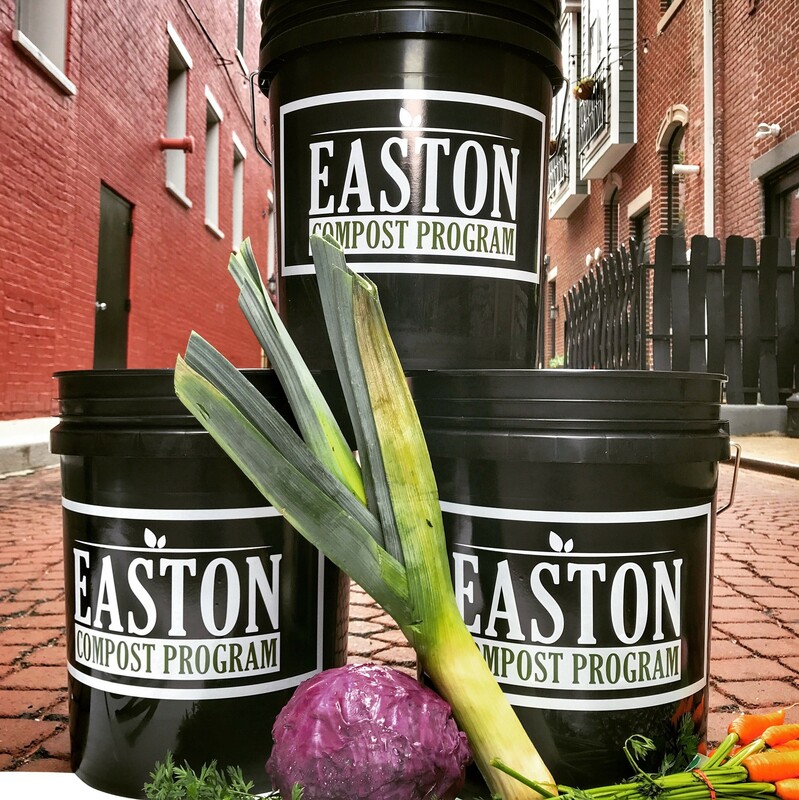 If you are looking to secure your own bucket and become a registered member of the Easton Compost Program? Contact miranda@eastonpartnership.org or chat with her outside the compost shed this Saturday morning. Click here to see this week’s complete e-update.